We are especially interested in exploring potential presentation structures that challenge the traditional academic paper format within the 20 minute period of the talk. 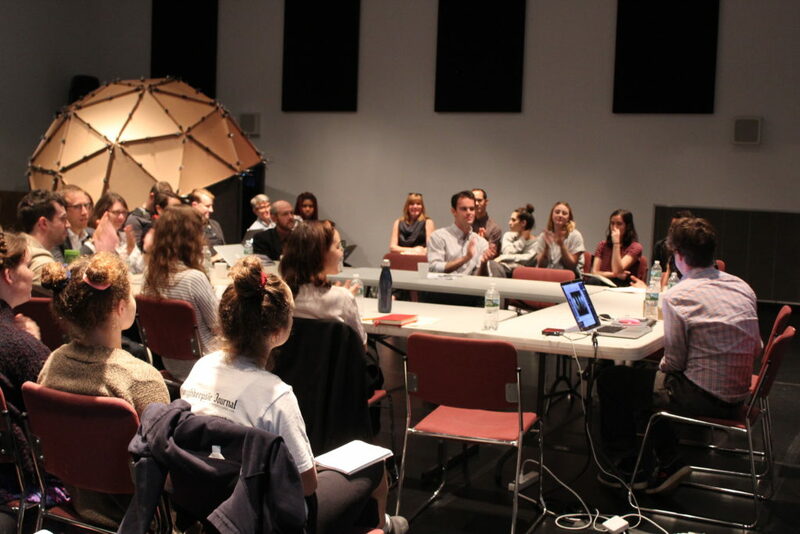 For example, presentations could be a conversation with a close collaborator, a discussion of the connection between your research and teaching/collaborations with undergraduate or graduate students, a performance or exhibition, etc. Submissions for proposal presentations are now closed.